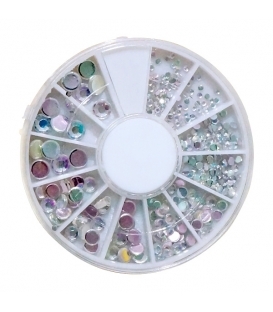 This mixed sizes nail art Decoration is easy to apply on natural or artificial nails. 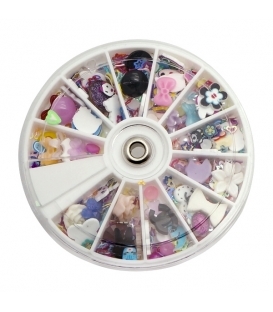 You can also use them to decorate your home, cell phone's case, glasses, made card, body art. 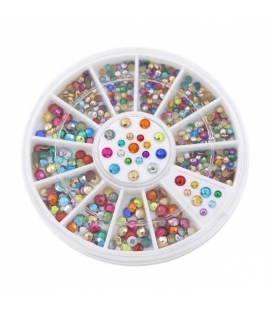 This mixed colors nail art Decoration is easy to apply on natural or artificial nails. 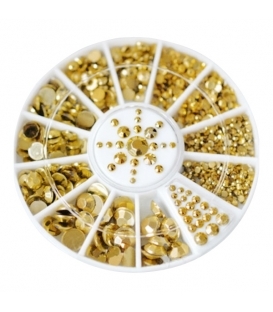 You can also use them to decorate your home, cell phone's case, glasses, made card, body art. This feather nail art sticker is easy to apply on natural or artificial nails. It is suitable for professional use or home use.